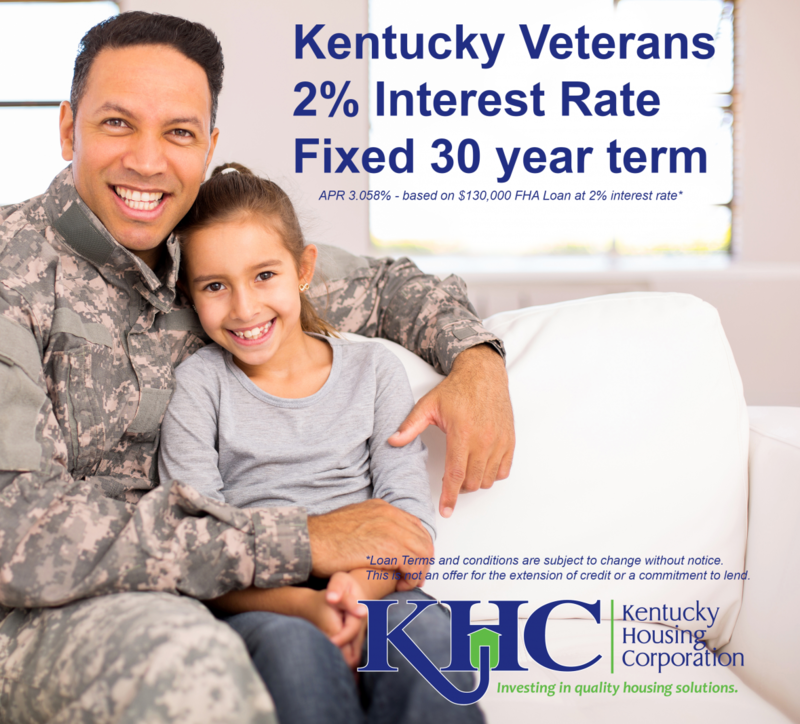 There are many benefits of a Kentucky VA tailored mortgage to help Veterans get the assistance they need to get into a home and a reasonable financial situation. Private Mortgage Insurance (PMI) is something that is required for buyers that are financing more than 80% of their home. However, if you are applying for a Kentucky VA loan, the government backs these mortgages and does not require a PMI for Veterans. DO I QUALIFY FOR A KENTUCKY VA LOAN?